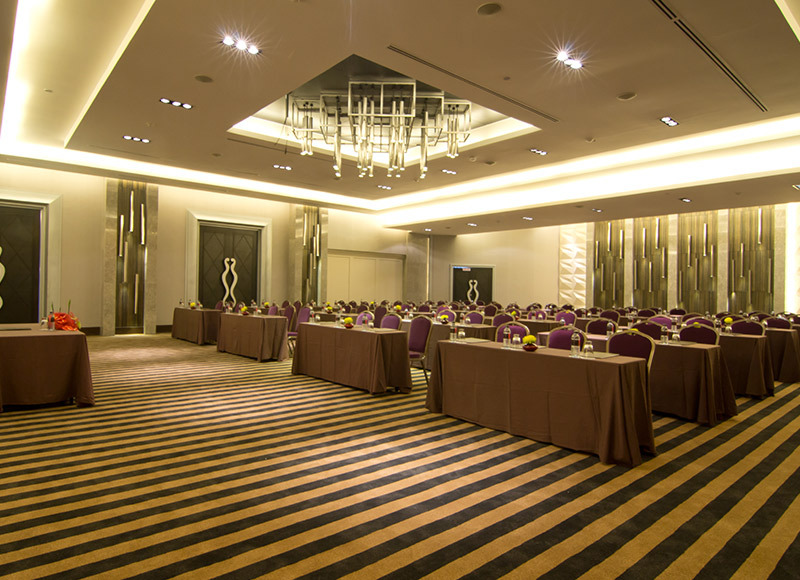 Looking for venue to organise seminars or special events in Pattaya? For the business traveller we deliver to every possible requirement from the hosting of intimate seminars to gatherings for any occasion. 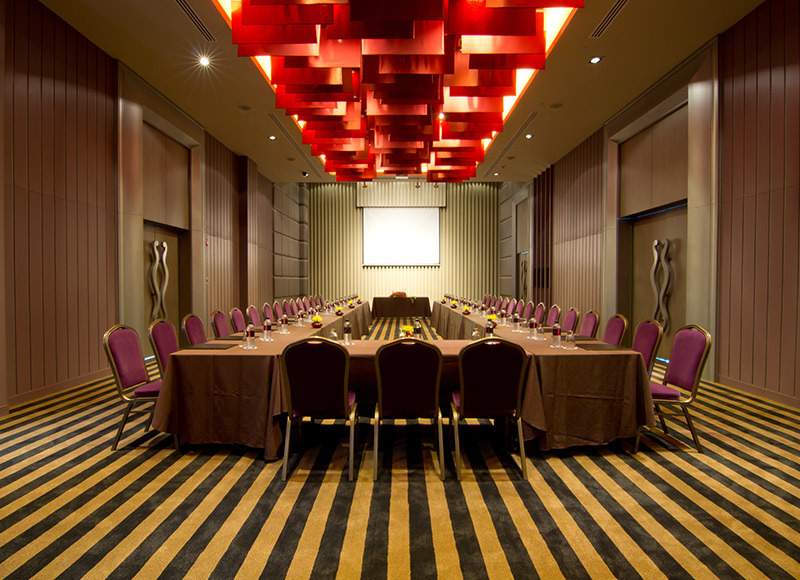 Recommend WAY HOTEL for your next meeting and party. The banquet and also for seminar facility is magnified in remarkable bright red like a glamourous socialised lady. The room with overlooking the sea provides a relaxing atmosphere.